Quintessential Coonawarra Cabernet aromas here. Complex, fresh with black currant leaf notes, touch of mulberry and blackberry fruits and hints of licorice plus fragrant sweet cedar notes linger on the nose. The palate is multi-layered, generous and has a great balance of acid, fruit and tannin. Flavors of striking, rich berry characters, strong vanillin lead into smoky notes from the fine grained French oak which add length and depth to the finish. A wine from a great vintage due to the ideal weather, average yields and trouble free harvest. Made with header boards keeping the cap submerged, and finishing fermentation in barrels. The colour is good, and the flavours are in the cassis heartland of cabernet, but the tannins are in an argumentative mood, and need to get out of the bottle on the right side - I think they will in a few years." Blackberry, vanilla, oak, toast and tobacco with a little mint. A full bodied serious style that packs savoury tobacco and toast flavours into a core of sweet dark fruit. Ripe ropes of tannin, built and muscular, chewy, firm and long. Acidity feels settled and well managed. Slick of tannin on the finish, some of it from oak no doubt. 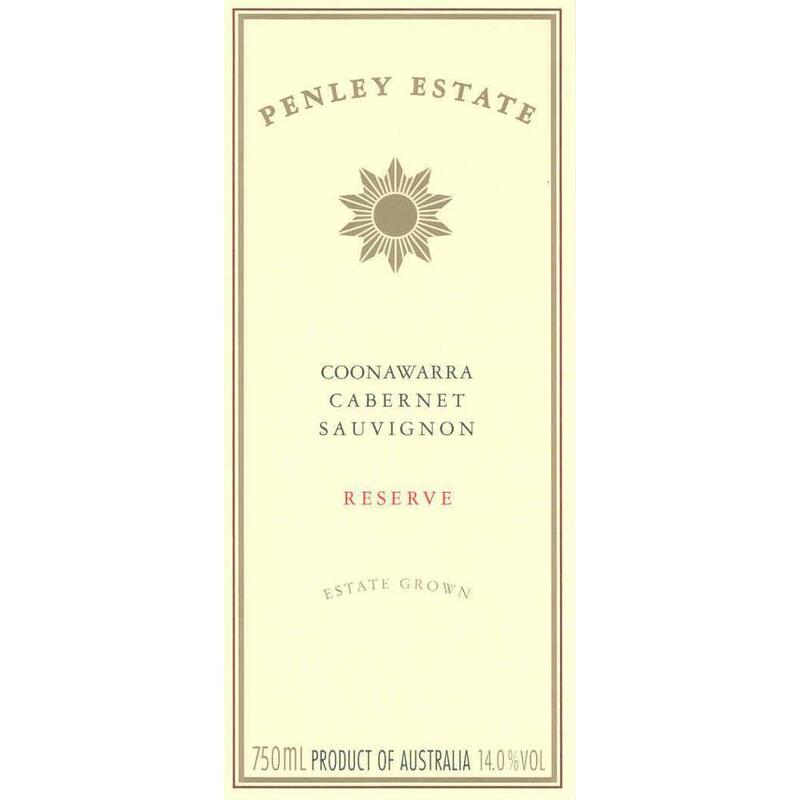 A bit butch and oaky, but a very good release from Penley. Deep garnet-purple colored, the 2010 Reserve Cabernet Sauvignon has a youthfully muted nose of ripe red and blackcurrants, mulberries and black plums with hints of pencil shavings, violets and mint. The palate has tons of tight-knit fruit filling out the full-bodied frame along with firm, finely grained tannins and just enough acid to support. It finishes long. Drink it now to 2022+. This wine shows a more savory side of Cabernet Sauvignon without being in any way underripe or malnourished. It’s a big, ripe wine, but the mulberry and cassis fruit is marked by cinnamon and clove shadings. It finishes lush, velvety and warm, with hints of chocolaty richness. This should drink well through at least 2024, and possibly for longer if it firms up a little. 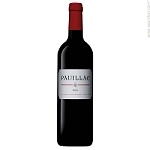 Round and distinctive, with a dark cast, weaving licorice and prune flavors through bright plum and earthy spice notes, lingering against crackling tannins. Shows presence, persistence and depth. Best from 2015 through 2020. 25 cases imported."